If there are any auto glass defects due to our services we will redo the job free of charge. For those with car insurance that covers auto glass replacement we pay up to 100% of the deductible. Don't Want to Deal With Your Insurance? We'll Take Care of It - We'll Pay Up To 100% Deductible! We will take the time to contact your insurance provider and we will deal with them regarding your coverage for auto glass replacement in Markham. We have extensive experience with insurance providers so you don't have anything to worry about. 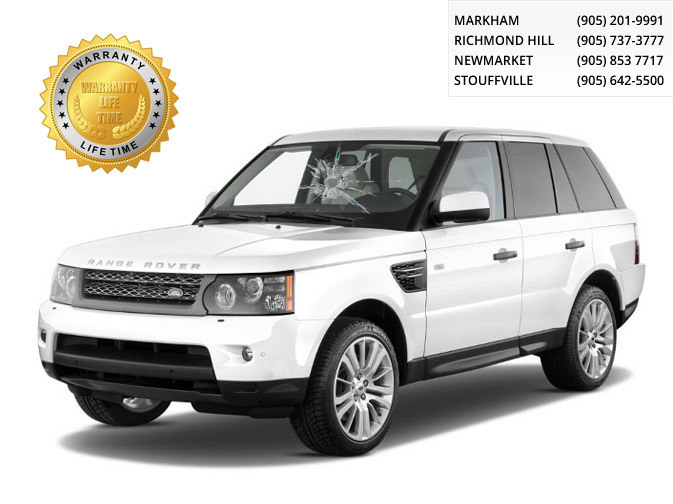 Auto glass Markham specializes in windshield replacement and auto glass replacement for residents of Markham. We specialize in replacing all kinds of auto glass not only windshields. So no matter which of your autoglasss is cracked, chipped or shattered just bring your vehicle in to our shop or call us regarding our mobile auto glass service in Markham and we will come to you. Once we are done repairing or replacing your auto glass it will look brand new and the installation will be done using current technology and standards so you can rest assured the auto glass replacement at Markham Auto Glass will last and will be top quality. All our auto glass technicians have many years of experience and we double check that every replacement job is done perfectly every time. 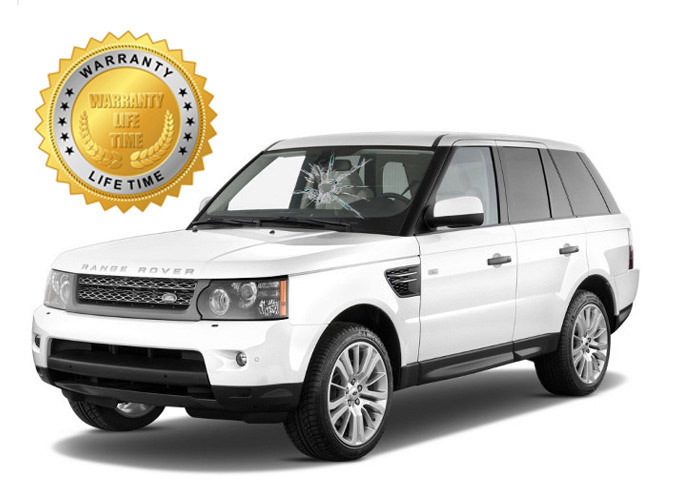 If you are looking for the best deal in auto glass replacement in Markham, you need not look any further. Call us today at 1-905-201-9991 or fill out our completely free online auto glass replacement quote to find out our price for your individual needs. Contact Markham Auto Glass Replacement today via telephone at 1-905-201-9991 or fill out our free online auto glass quote and we will send you back a price quote that you may compare with other auto glass shops in Markham. We are almost certain that you will not find the quality of auto glass service in any other auto glass Markham replacement and repair shop like you will at Markham Auto Glass Replacement and Repair. Don't take our word for it, find out yourself! As you may already know we offer completely FREE MOBILE AUTO GLASS SERVICE to those living in the GTA and looking for auto glass replacement in Markham, auto glass replacement Richmond Hill, auto glass replacement Stouffville, and auto glass replacement Newmarket. We will come to your location of interest in any of the above four cities and we will replace the damaged auto glass for you on the spot. Students in Markham earn Duke of Edinburgh Awards from Prince Philip of England. These students from Markham were among only eighty five Canadians who received the gold award. The intentions of the award is to help students reach their highest potential, and to help their development and community involvement. It's a golden globe as far as 10 Markhamites are concerned. They are among 85 Canadian youths who received the gold certification of the Duke of Edinburgh's Award this week. Open to youth aged 14 to 25, the award was founded by His Royal Highness, The Prince Philip to encourage personal development and community involvement for young people.